Welcome to the (late!) 2nd quarterly newsletter of 2007. Gammadot has had a busy few months since the last issue, working on a variety of interesting projects ranging from bitumen-based compounding trials utilising rotational rheometry, to discriminating problematic particulate suspensions by mimicking the flow through a mixing head at shear rates up to 300,000 1/s using the capillary rheometer. We are pleased to announce we have again expanded the range of instruments available for contract testing with the purchase of another rheometer, and continued further investment in ancillary equipment with an additional vacuum oven and the new electric moulding press described below. Gammadot has taken delivery of a Reologica AB ViscoTech controlled stress / rate rotational rheometer from Infra Scientific Ltd, Reologica's UK distributor. The ViscoTech is an accurate, easy-to-operate benchtop instrument, which couples a low position resolution with a wide torque & temperature range, giving a machine with the ability to characterise a variety of materials ranging from low viscosity fluids to highly viscous semi-solids. 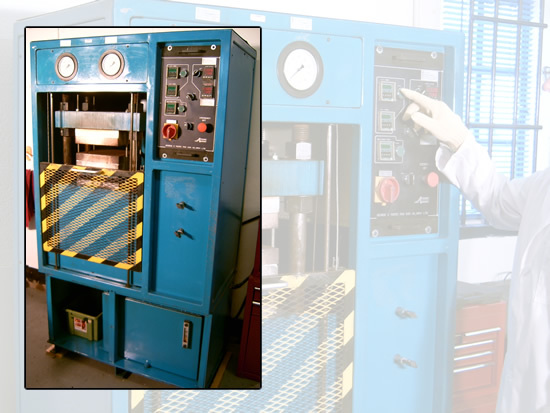 Test programmes cover steady shear, transient (creep / stress relaxation) and periodic (dynamic oscillation) modes providing the ability to fingerprint both a material's flow & structural properties. 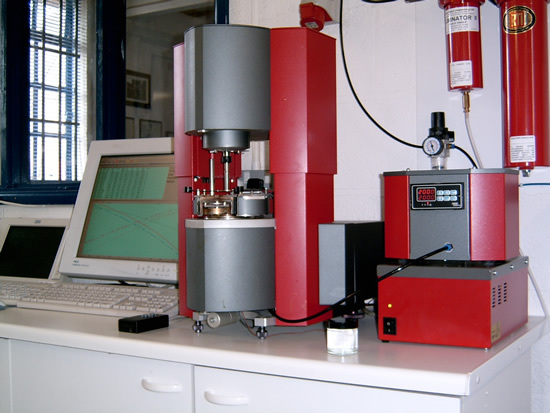 Said Mark Edwards, Gammadot's principal, "The addition of the ViscoTech compliments the currently used StressTech HR, (Reologica's research grade rheometer), and with both systems equipped with plate / plate, cone & plate and coaxial cylinder geometries, we are able to offer an extremely flexible rheological measurement service to industry". Gammadot offers comprehensive rheological and materials characterisation support to the plastics and rubber industries. Services cover the application of rheology to quality control, failure analysis and process optimisation issues, to providing accurate materials property data (viscosity, PvT and thermals) for flow simulation software packages such as Moldflow and Sigmasoft 3D. In addition to being sole UK distributor of the Reologica range of industrial and research rheometers, Infra Scientific Ltd has a long history with particle sizing / characterisation and now acts as a UK / Eire distributor for a number of other companies, including Occhio image analysis, and the incredible value for money laser diffraction and image analysis equipment from Bettersize in China. In addition to selling the instrumentation a full contract testing service is offered on all sizing / imaging instruments. 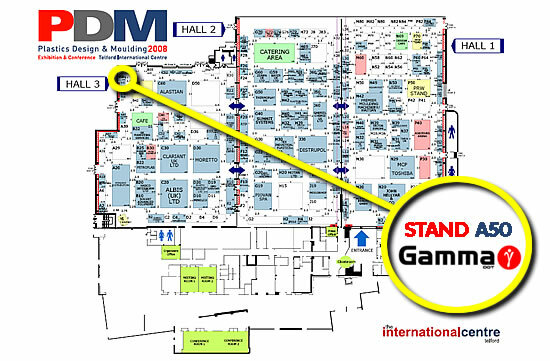 Note: Gammadot Rheology is one of only two independent commercial suppliers of PvT data in the UK. For further information about Gammadot's testing & consultancy services, or if you have a specific problem / testing requirement which you would like Gammadot to provide a solution to, please contact us using the details at the top of the page or via the enquiry form HERE. If you DO NOT wish to receive any further quarterly emails from Gammadot Rheology Testing & Consultancy Services then please reply to this message with the word REMOVE in the subject bar.